Hello everyone, and welcome back to the Therapy Spot! I recently attended a professional training on working with couples, where I ran into Toni Herbine-Blank. 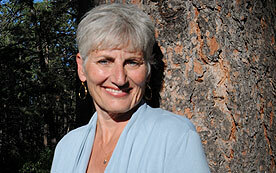 Toni has operated a private practice for over 20 years, counseling both couples and individuals. Along with Donna M. Kerpelman and Martha Sweezy, she co-authored a book about her curriculum, Intimacy from the Inside Out: Courage and Compassion in Couple Therapy. She also appeared as a guest on my podcast back in 2015! I don’t know about you, but 2015 certainly feels like a long time ago to me! My audience has grown a lot since then. Not all of you had the opportunity to hear this podcast the first time around. That’s only one of the reasons I decided to reissue it. Toni has a lot of insights and ideas to share with couples. Listen in, and see how you can apply her words of wisdom in your own life! I knew I needed to reissue this podcast during #theYearofSelfCompassion. Why? Simple! The first step to having intimacy from the inside out is to love and accept yourself. When you love yourself, you can learn to embrace the differences in your partner. Loving and accepting yourself begins with Self Compassion. Channel your inner mentor to speak to you in a caring, accepting way. Fire up your Self Compassion playlist. Place your hand over your heart. Recite your Self Compassion mantra. That covers the “inside.” Now let’s talk about the “out.” Conflict happens in relationships: it’s unavoidable. Hurting your partner, however, is something you can avoid. How can you have difficult conversations with your partner, without hurting them? During conflict, when your partner feels upset or angry, this might be difficult. Get on the same page. Start with your own reaction, then become curious towards your partner. Look at your own process in the fight. The how of the fight matters so much more important than who did what. So, how can you learn to speak your truth without hurting your partner? Pretend you’re married to someone who leaves the dishes soaking in the sink overnight. You, of course, just so happen to hate it when people leave dishes in the sink. Notice the difference? The first question points outward. It puts the focus and, whether intentionally or not, the blame on your partner. The second question, on the other hand, points inward. Suddenly, the dirty dishes aren’t happening to you, or at you. Instead, you use the dirty dishes as a trigger for Self-exploration! I want you to notice what you and your partner each bring to the relationship. What works? What doesn’t work? Bring curiosity to this conversation, not judgement. Not sure how to get started? Here are Toni’s 4 steps to begin on the path to more courage, more compassion, and more connection. Unblend from your strong emotions. Notice your different parts. You can choose your response, not be your reaction. Stay connected. First, stay connected to yourself, and stay mindful of your feelings. Then, stay connected to your partner. Yes, you can do these at the same time! Here’s your mantra: I can love myself and be loved by you. Change your conversation. Speak to yourself, and to your partner, as you would to a dear friend. Notice the pattern. In long term relationships, our conversations follow patterns. Don’t like the pattern? Make a different choice. Step out of the dance of your relationship, and choose a new one! I encourage you to try my guided meditation to help you with these steps. 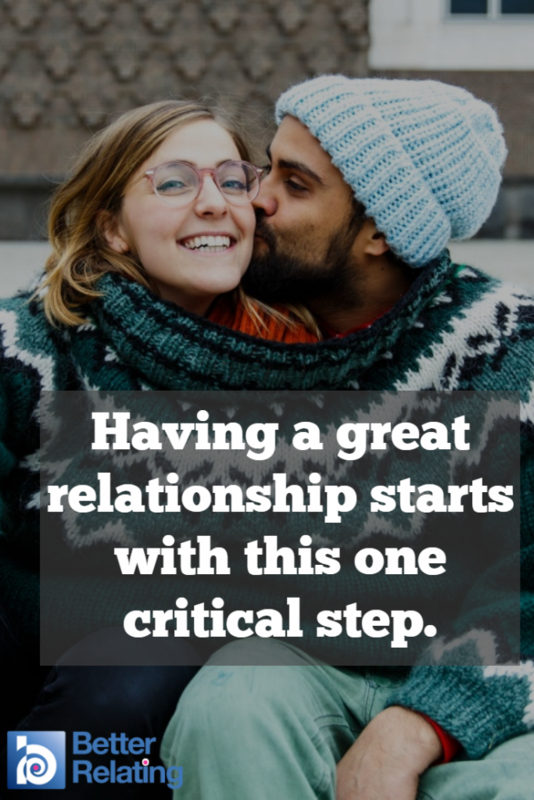 You and your partner deserve to feel good in your relationship. When you have a better relationship with yourself, you’ll have a better relationship with your partner, too. Thank you so much for listening today, and thank you also to Toni Herbine-Blank! Need more Self Compassion resources? Head over to my Patreon page! For only $1 per month, you’ll get access to exclusive content. I want everyone to participate in #theYearofSelfCompassion! “Couple!” by Flickr user Harsha K R, licensed under CC BY-SA 2.0. Share the post "Heal Your Relationship From the Inside Out with Self Compassion"